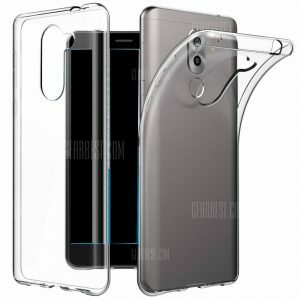 Ultrathin -Absorption Bumper TPU Clear Case for HUAWEI Honor 6X a 1€ -58%! 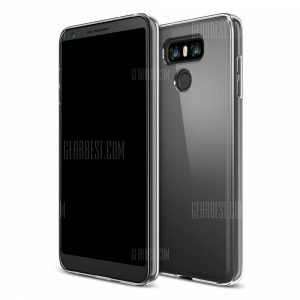 Ultrathin -absorption Bumper TPU Clear Case for LG G6 a 1€ -58%! 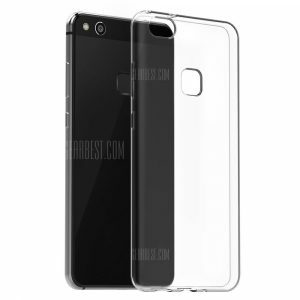 Ultrathin -Absorption Bumper Tpu Clear Case for Huawei P10 Lite a 1€ -58%! Ultrathin -absorption Bumper TPU Clear Case for LG G3 a 1€ -58%! 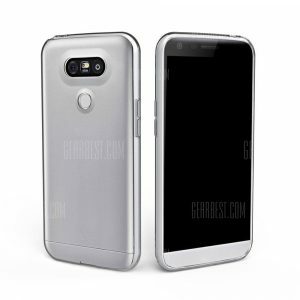 Ultrathin -absorption Bumper Tpu Clear Case for Lg G5 a 1€ -54%! Ultrathin -absorption Bumper Tpu Clear Case for Lg G5 a 0€ -54%! 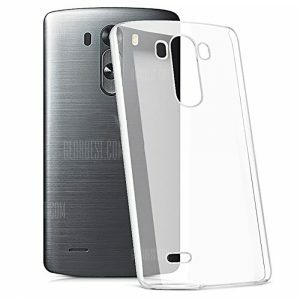 Ultrathin -absorption Bumper TPU Clear Case for LG G3 a 0.65€ -55%!